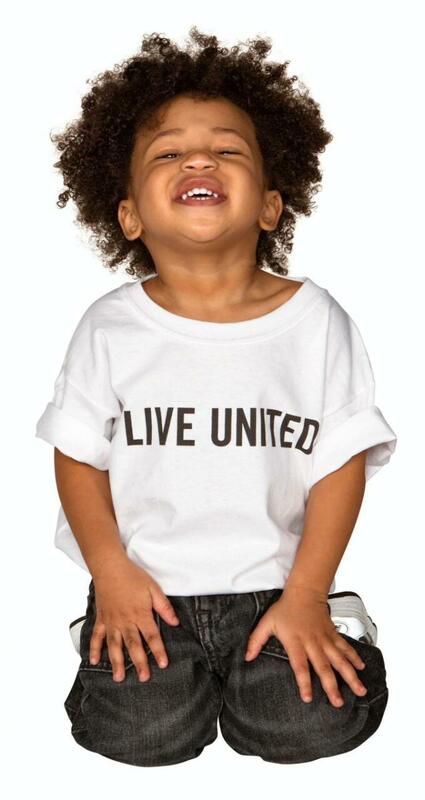 United Way's goal is to create long-lasting changes by addressing the underlying causes of these problems. Living united means being a part of the change. It takes everyone in the community working together to create a brighter future.